When it’s cold outside, nothing sounds better than putting on your coziest pair of sweats and snuggling up on the couch with a good book — or a cheesy holiday movie on Netflix (we get it!). In the midst of the holiday frenzy, self-care like this is crucial, especially if you feel a case of overwhelm coming on. But you know those holiday parties glaring at you in your calendar? 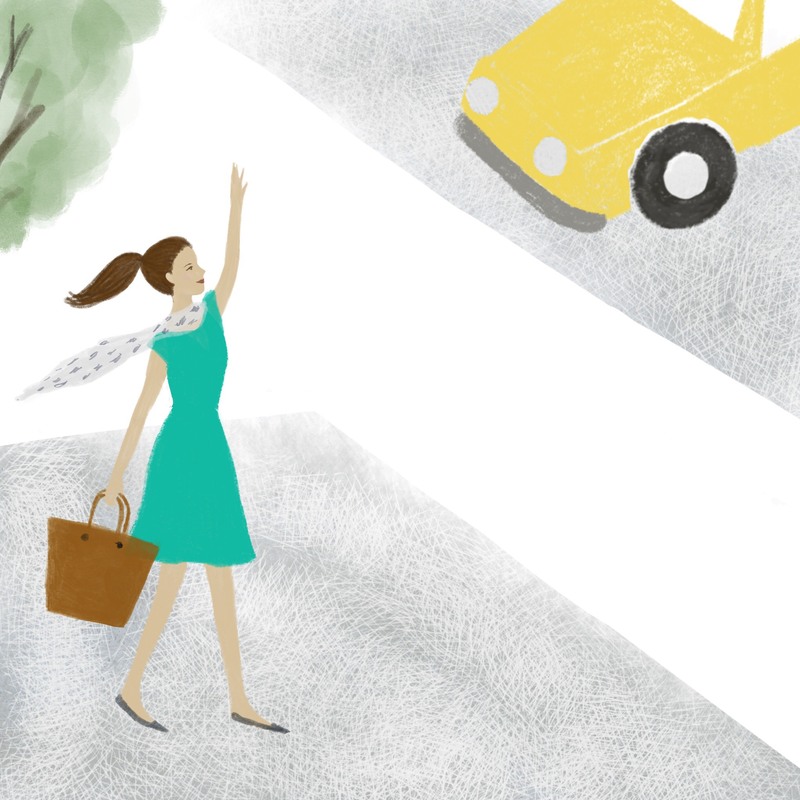 Before you start texting, “So sorry, can’t make it.” you might want to reconsider — and at least go to a few. 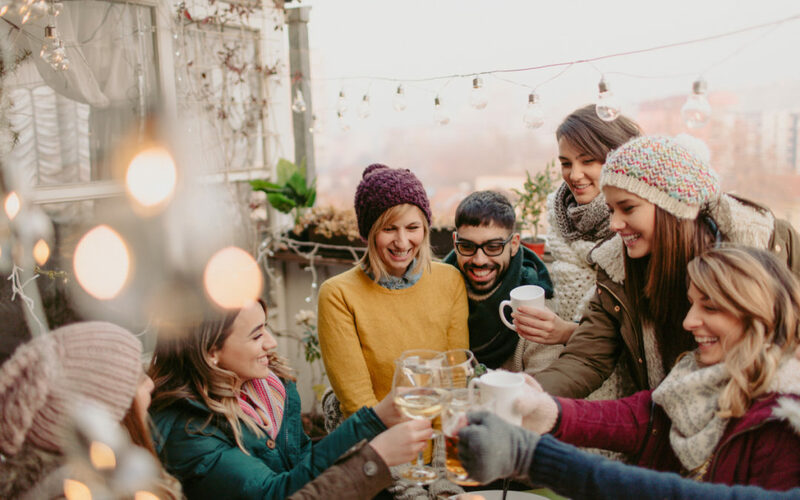 Hear us out: Gathering together with loved ones not only is a wonderful way to catch up — especially during this festive time of year — but studies show being around people who make your heart happy has major health benefits. Plus, with so much merriment in the air it’s a perfect time to meet new friends, whether at your neighbor’s cookie-swap gathering or random coworker’s ugly sweater party. It’s worth digging out that ugly sweater or sparkly holiday top from the back of your closet for the chance to be with your people. And what a better time to socialize than when you have mulled wine, eggnog and homemade cookies to indulge in? So take a look at all the invites on your list, and choose at least a couple that you know will bring you joy. Do your best to balance self-love “me time” with social time this holiday season. And enjoy some eggnog with us! You know when you’re shopping for others, and you get the urge to pick out a few prezzies for yourself, too? (After all, there are just so. many. sales!) Embrace it, and treat yourself after a busy, not to mention successful year. Here’s our meaningful holiday gift guide! These adorable animals are truly embracing the holiday spirit. ‘Tis the season for cuteness!